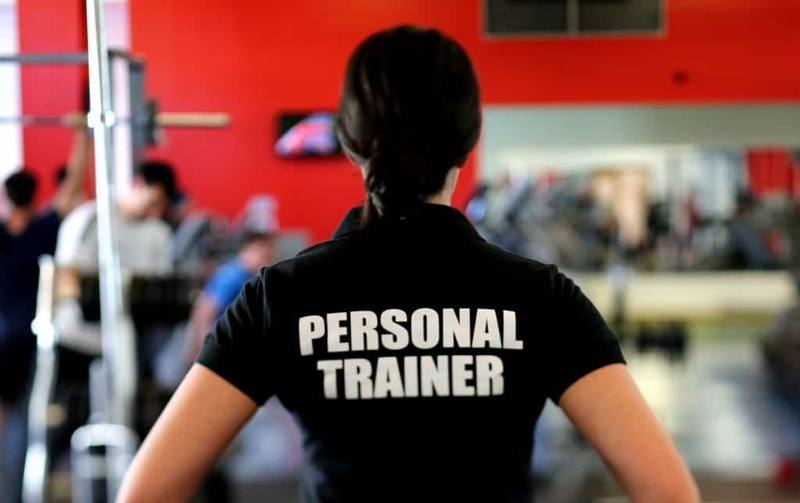 Our Personal Trainer Job Page has programming for new personal trainers. Already have a client-base? 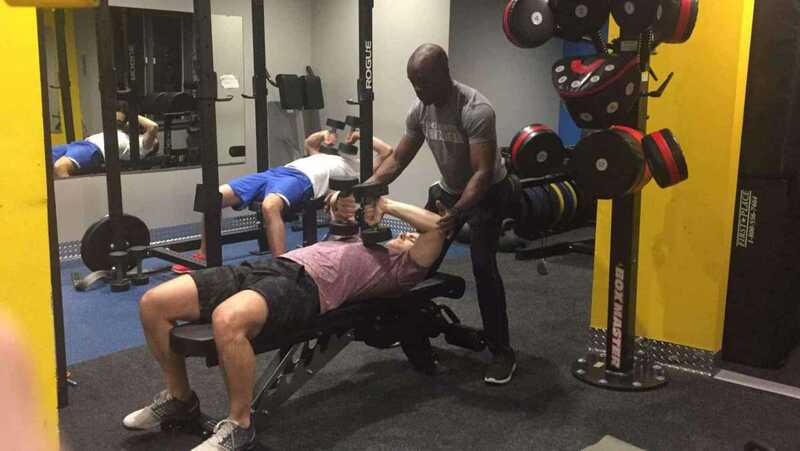 We can rent space so you train your own client at our gym. 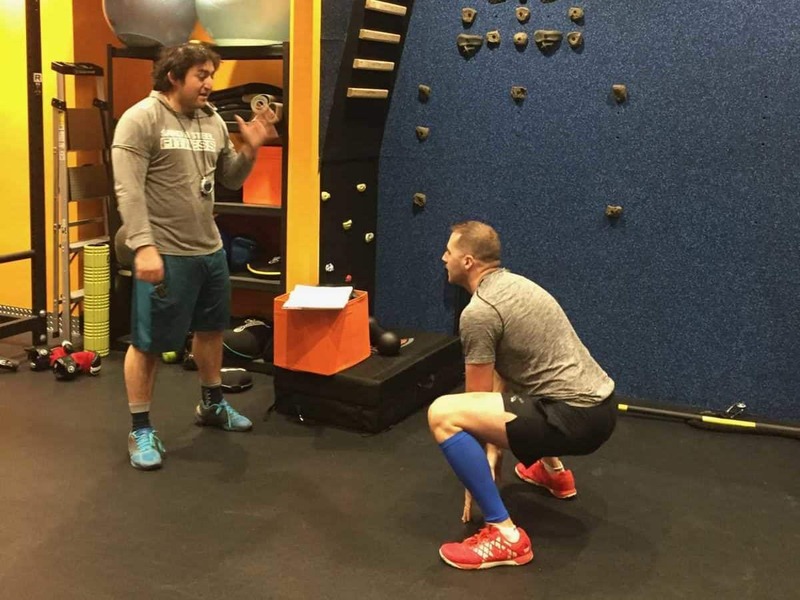 We recognize that some of our future Personal Trainers and Yoga Teachers might not be familiar with some of the skills and techniques that we test on in our interview process. To help provide you with an opportunity to showcase your skills we ask that you prepare in advance the following flows and workouts for our review. 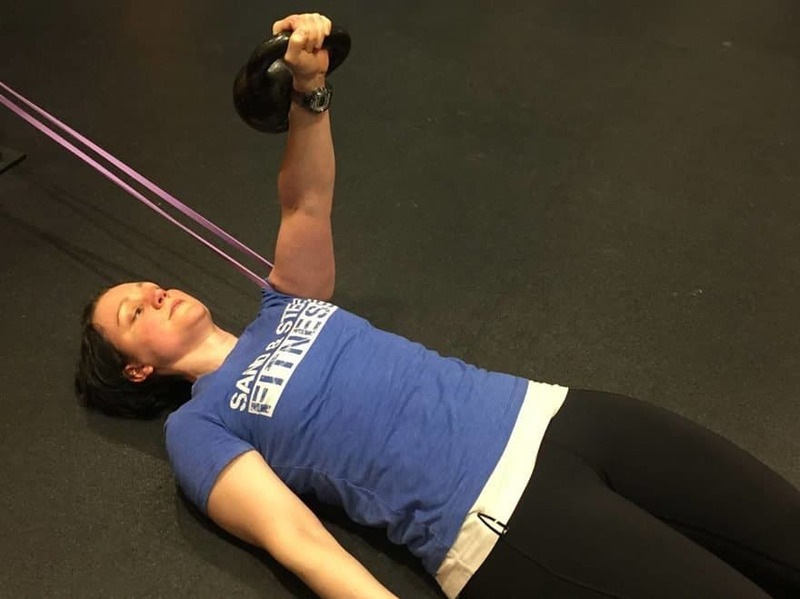 Sand & Steel specializes in forging elite personal trainers. 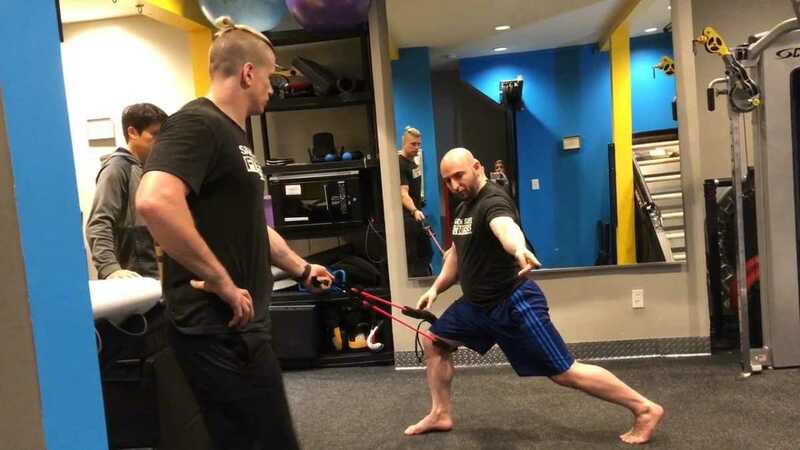 The Personal Trainer and Yoga Teacher Manual is your guide for how to train clients, how to scale workouts, how to mobilize muscles and help clients recover from injuries. Tough Love, Standards, and how we forge the best coaches in Washington DC. Our blueprint guide to getting consistent client results safely and efficiently. The key to doing well on the interview is preparation. This article highlights how your interviews will go and how to prepare for them so that you get hired. 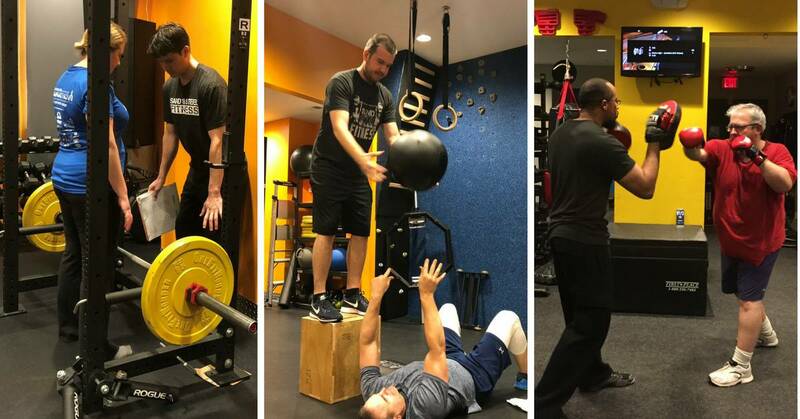 If you are like most personal trainers I know, you have probably asked yourself — How much do I really need to pay for personal training insurance to cover my liability? Individual policies run between $79/year on the low end to $250/yr for comprehensive policies there are lots of options. Here are some of the options you should consider. 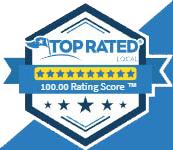 We are passionate about helping people lose weight and move better. 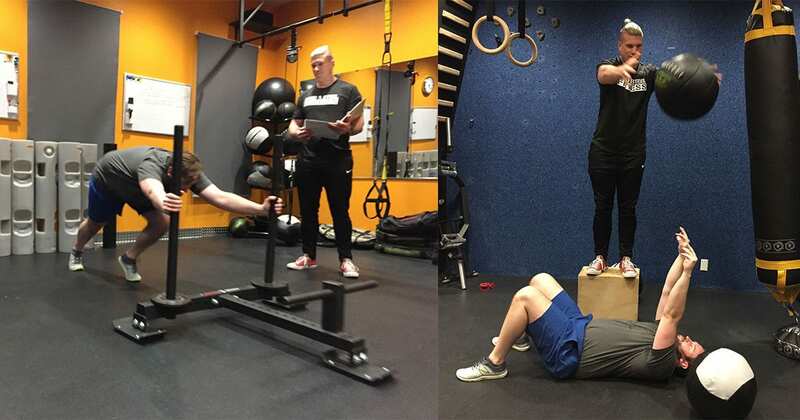 We help clients improve strength through focused programs in power lifting and hypertrophy. 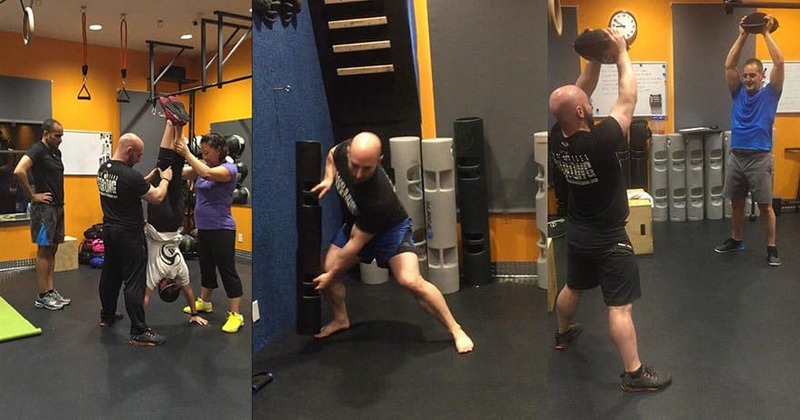 We improve clients balance and range of motion with our mobility programming. And we have state of the art programming in weight loss and transformation style workouts. 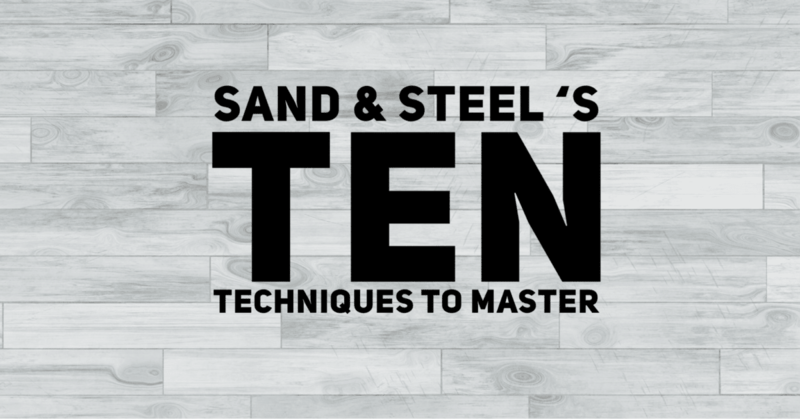 What we need is you … Sand & Steel is helping more clients than ever, and we need more people on our team. 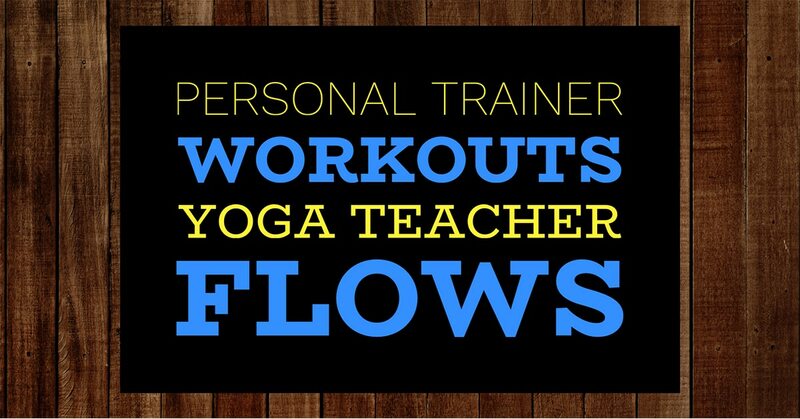 How to Be Financially Successful as a Personal Trainer and Yoga Teacher. 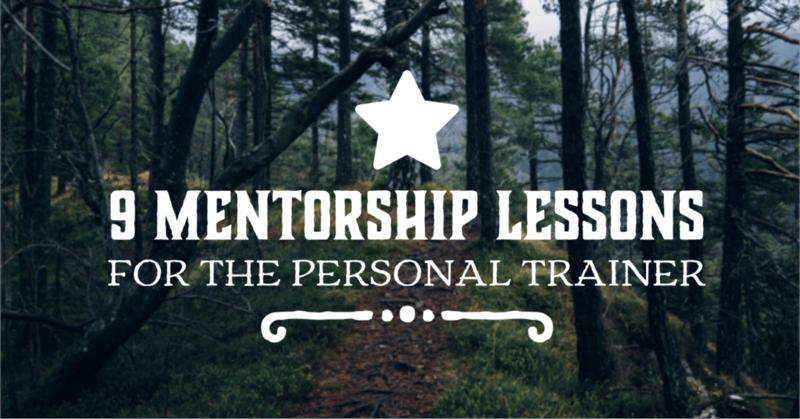 Paul discusses the 10 key traits that successful personal trainers and Yoga Teachers have in common, plus common pitfalls that can sink their career before it starts.